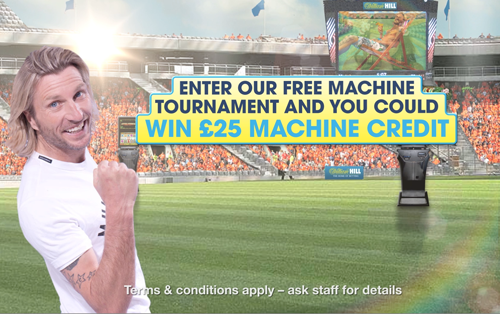 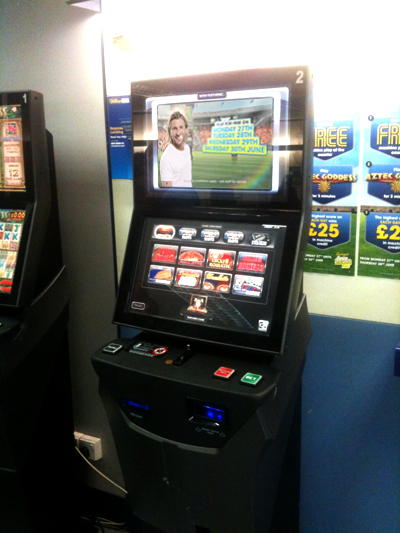 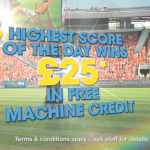 William Hill is the UK’s leading bookmaker and one of the most recognised and trusted brands in the gambling industry. 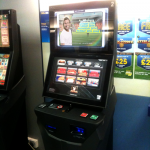 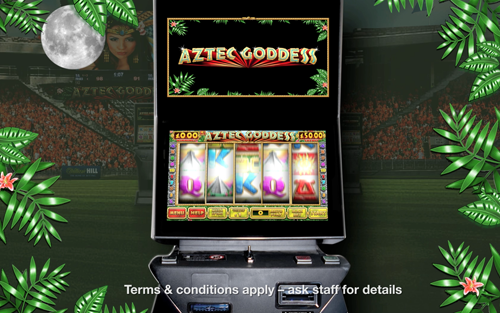 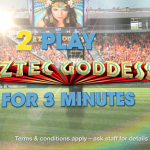 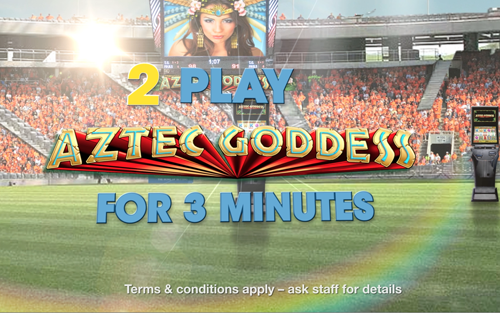 eko have have just completed an animated sequence for one of William Hill’s new in house gaming machines. 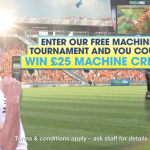 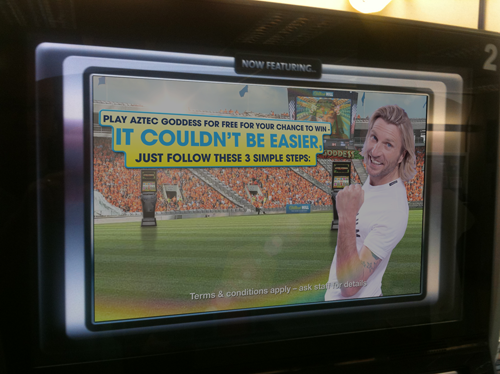 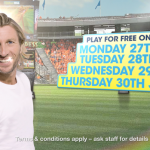 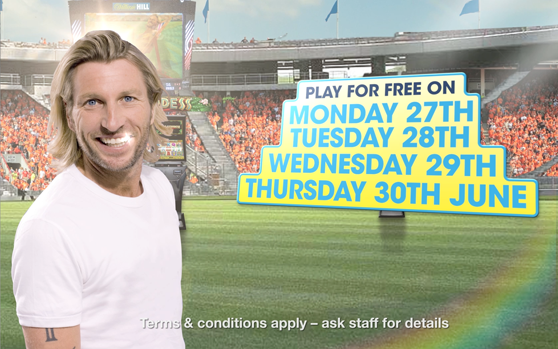 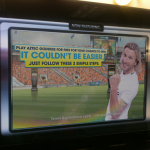 The animation was part of an integrated summer campaign featuring radio presenter and footballer Robbie Savage. 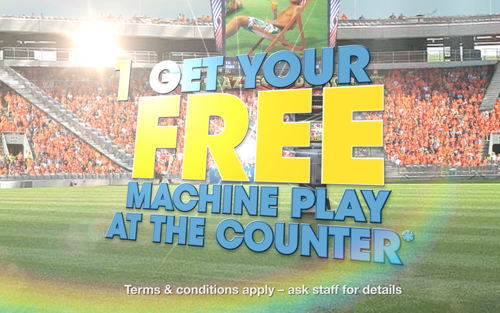 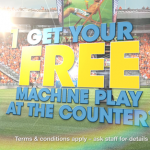 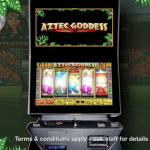 The animation appeared in 1000 betting shops throughout the UK. 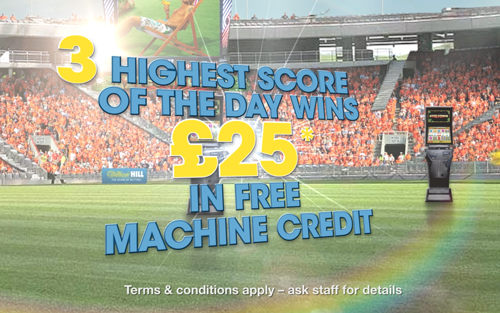 William Hill has been established for over 75 years and employs over 16,900 people in the UK, Ireland, Israel and Bulgaria.